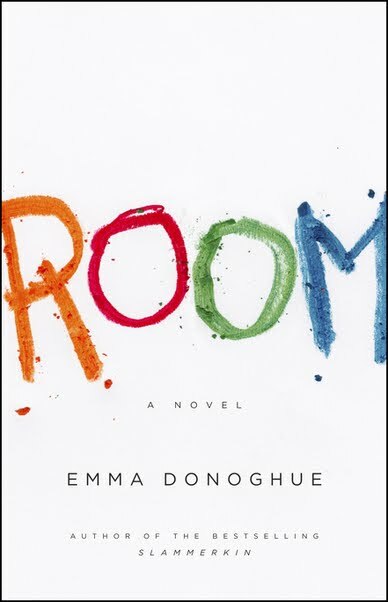 Room (A++) is an impressive achievement and the one novel that imho - based on finishing three and reading enough from two more of the six shortlisted novels - deserves to win the Booker. One of the most touching books I've ever read, Room is very poignant. The most ingenious tool used by the author is the narration. The whole story is narrated by the child himself, and how he sees the "world" around him. The innocence is very touching. Though sometimes the book may seem to drag on, but the end effect is simply fabulous.